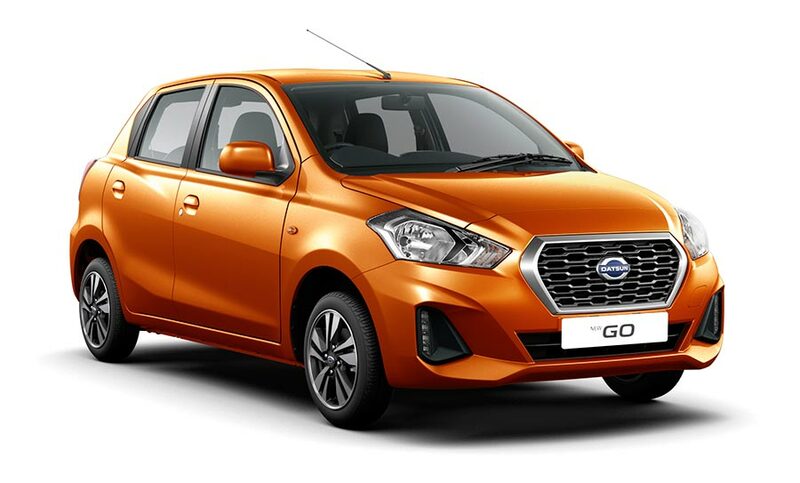 Datsun India has commenced pre-bookings of the new Datsun GO and GO+ across all authorized dealership at a booking amount of INR 11,000. The young consumers today are looking for a car which complements their lifestyle and embodies their expression. 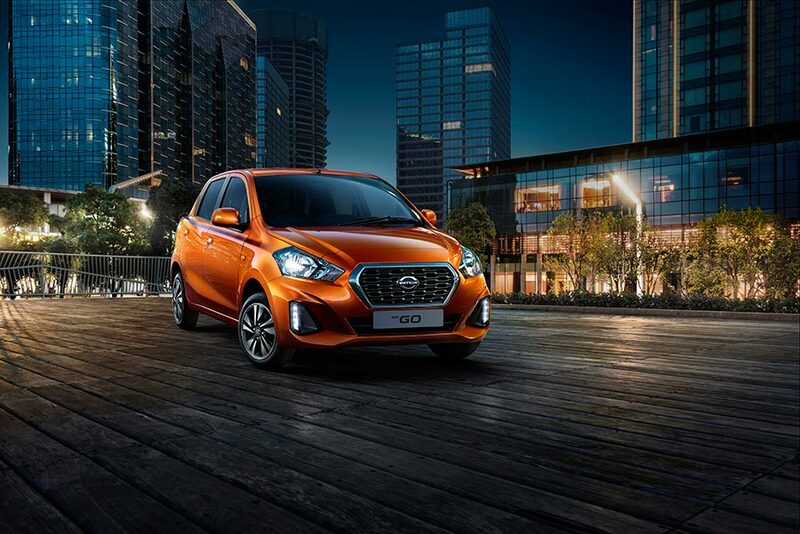 We are confident that the new Datsun GO and GO+ offers a complete package with attractive design, power and performance to our customers in India. 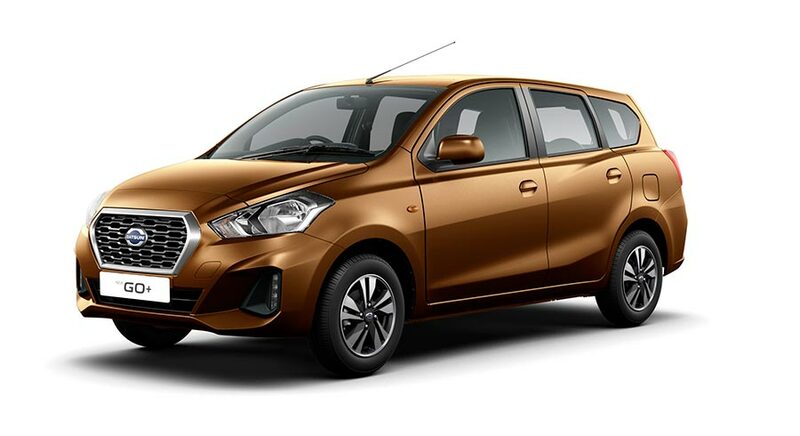 Available in 5 grades, the new Datsun GO and GO+ will come in two new additional exciting colours “Amber Orange” and “Sunstone Brown” respectively. Deliveries of the vehicles to new owners will commence from October 10th, 2018.